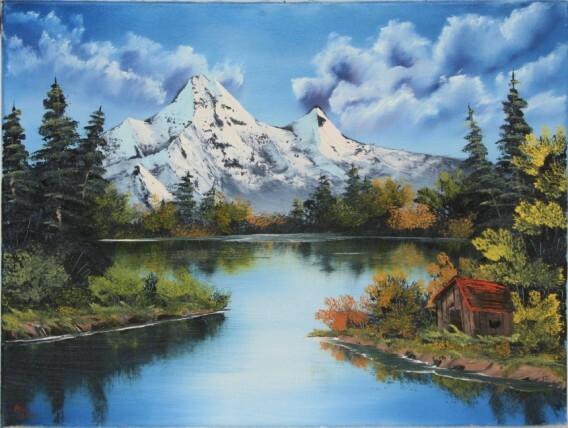 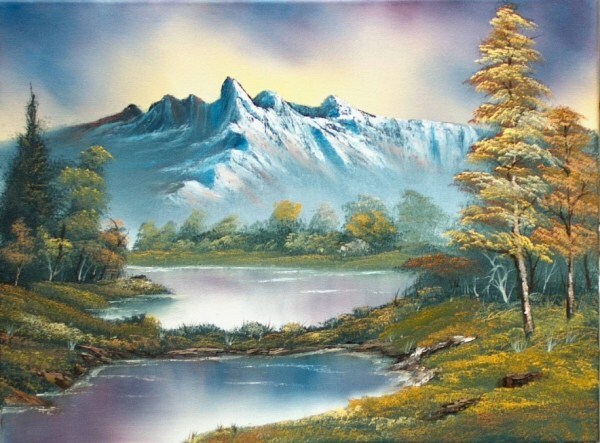 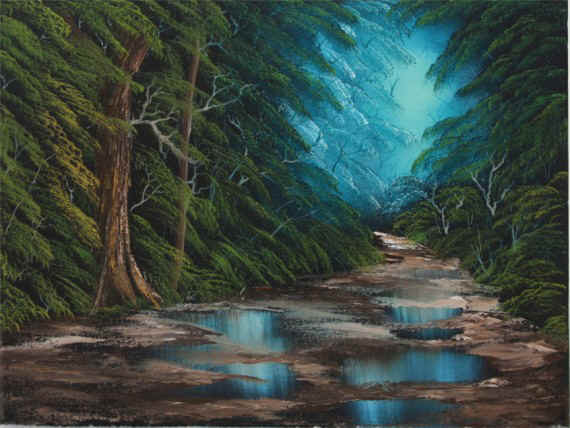 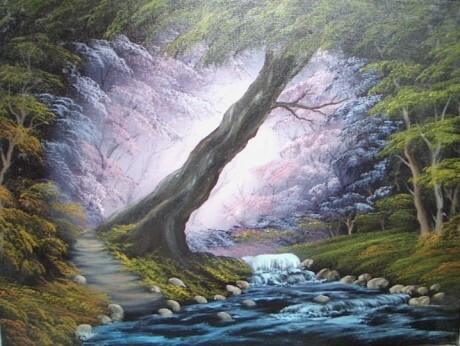 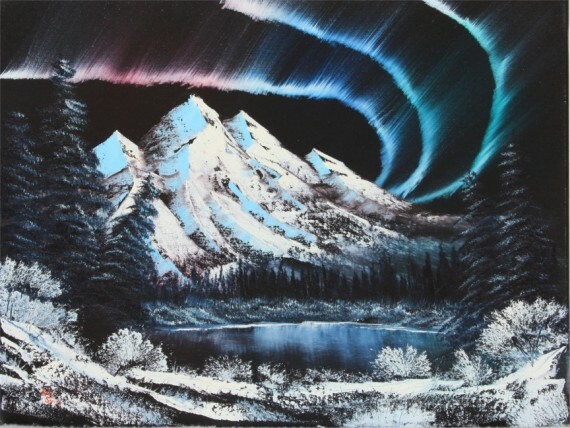 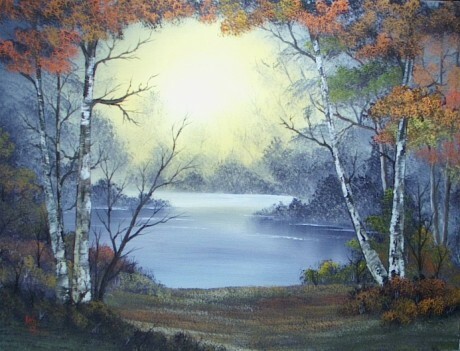 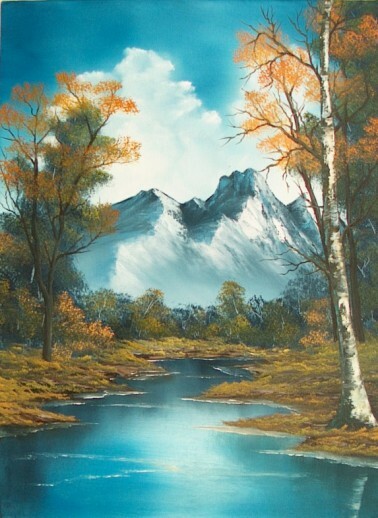 Below are landscapes painted by Will Smith based on some of his favorite Bob Ross® paintings. 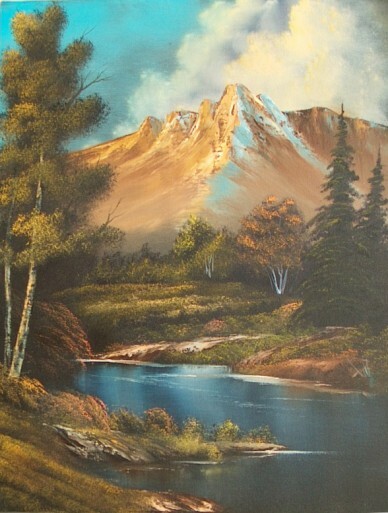 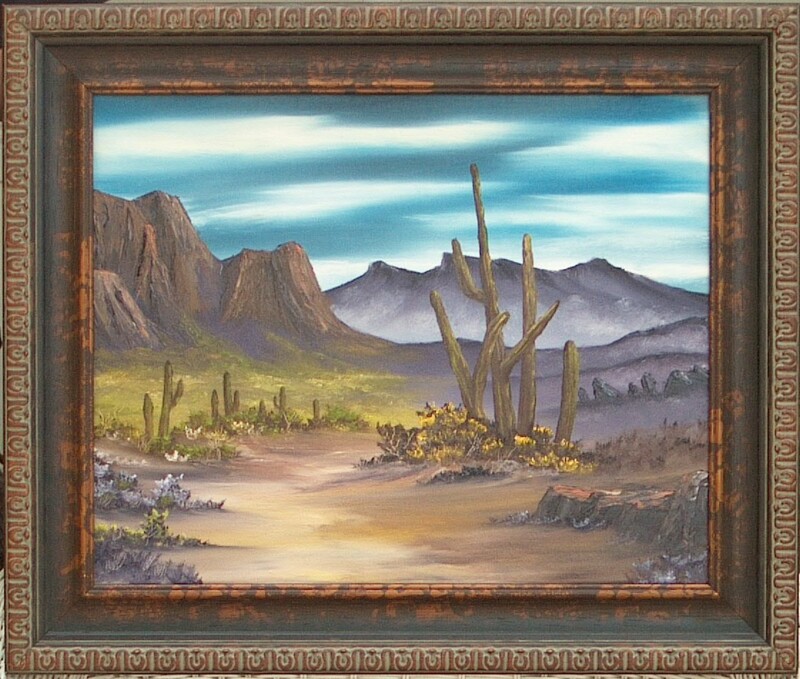 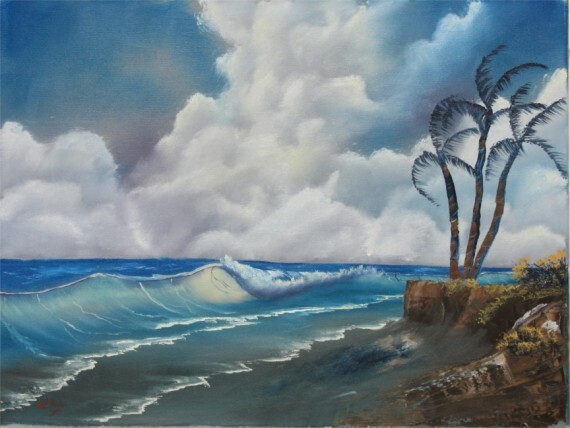 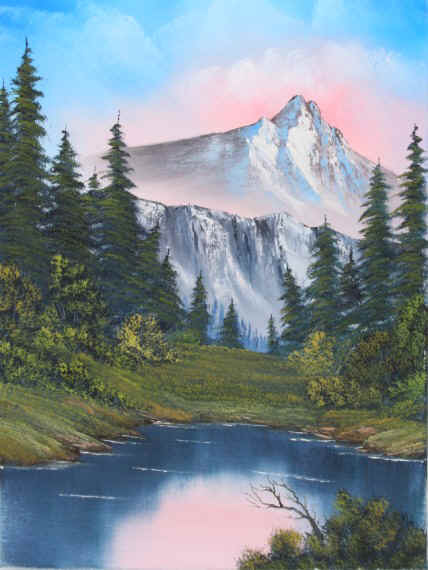 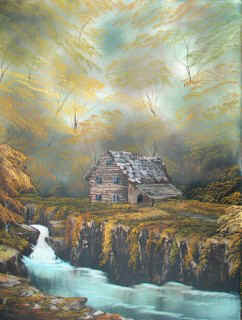 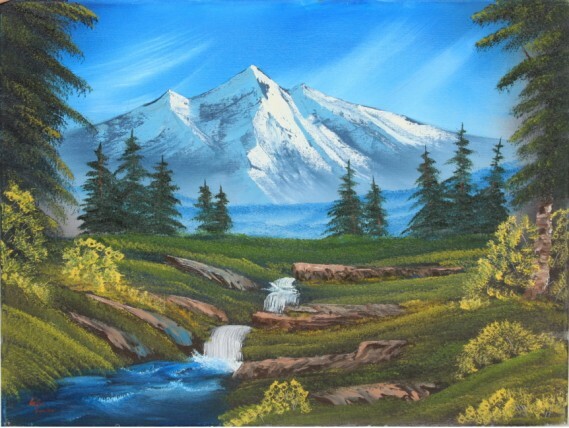 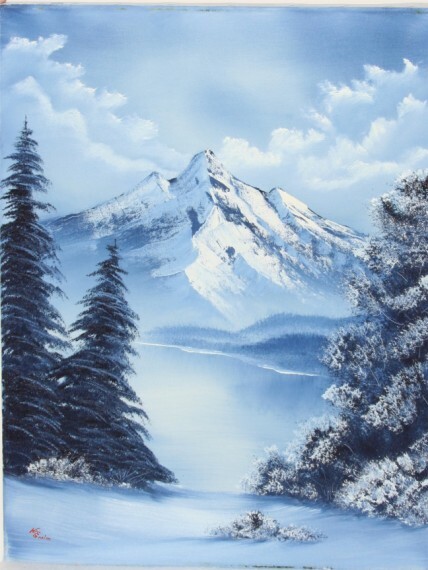 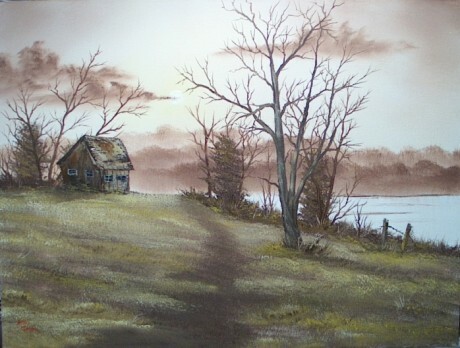 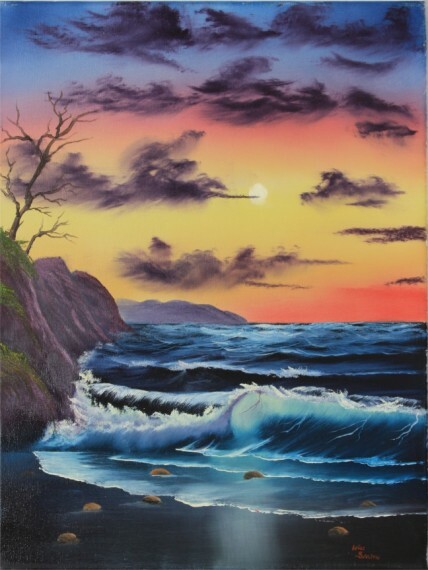 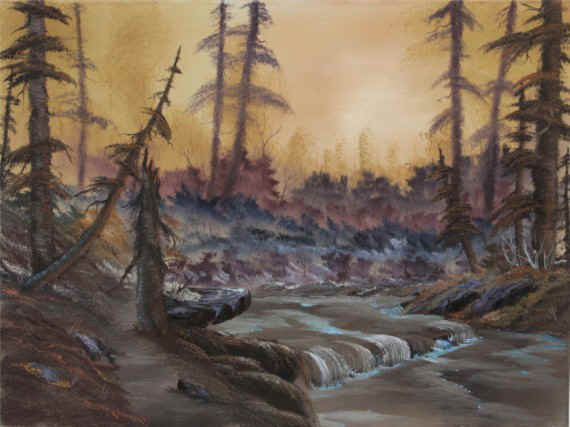 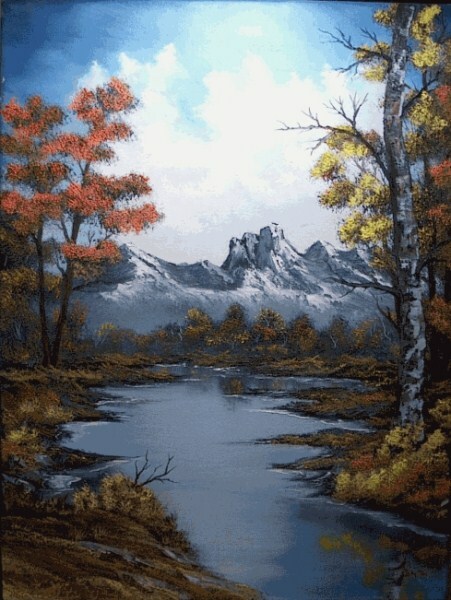 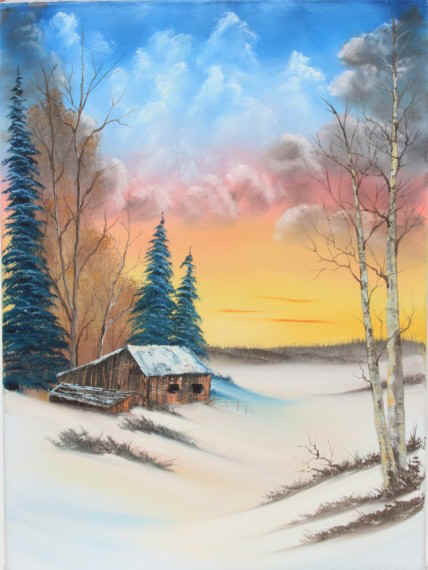 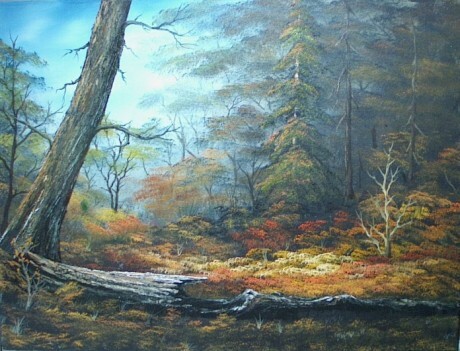 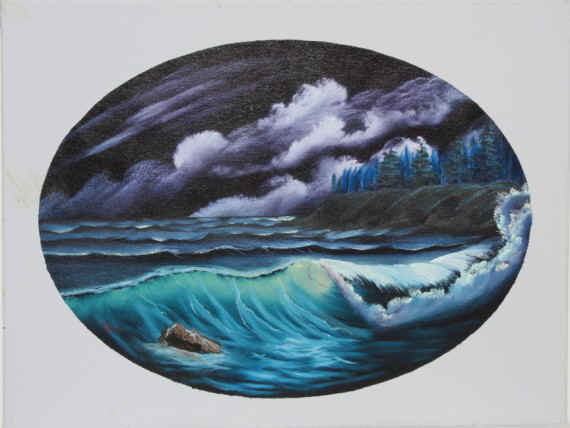 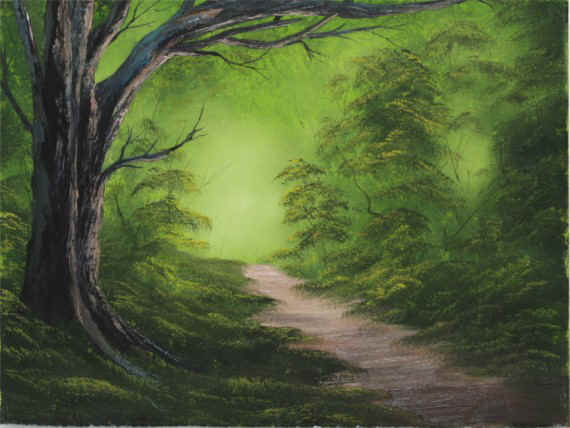 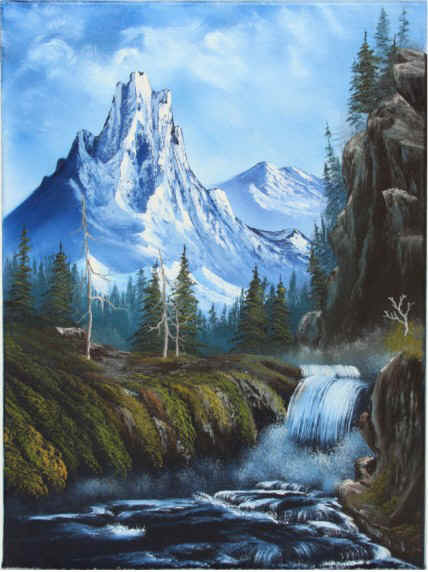 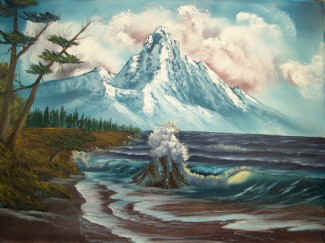 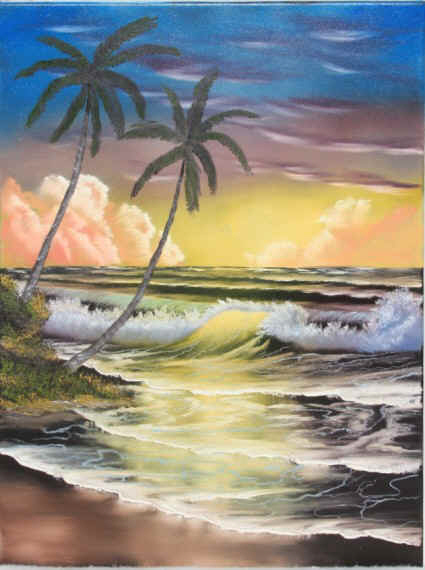 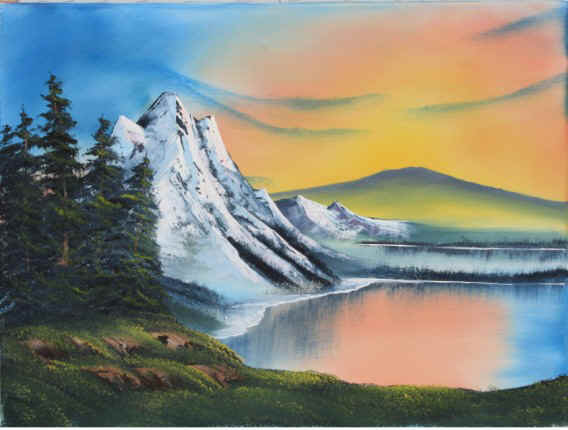 Alicia will be teaching some of these oil paintings in classes using the Bob Ross® Landscape techniques. 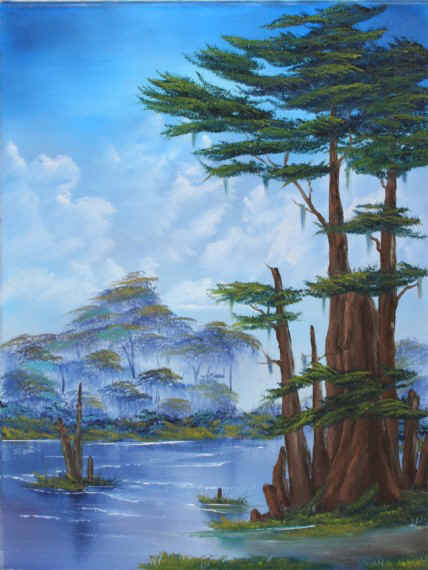 Some of the artwork below is available for sale at our Artwork For Sale webpage.